Grennan College, Thomastown, Co.Kilkenny "Be the Best that You Can Be!" 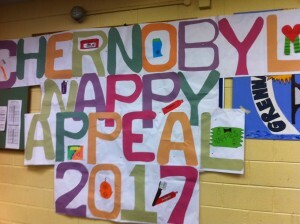 The Grennan College Annual Nappy Appeal for Chernobyl Deadline 15th February. 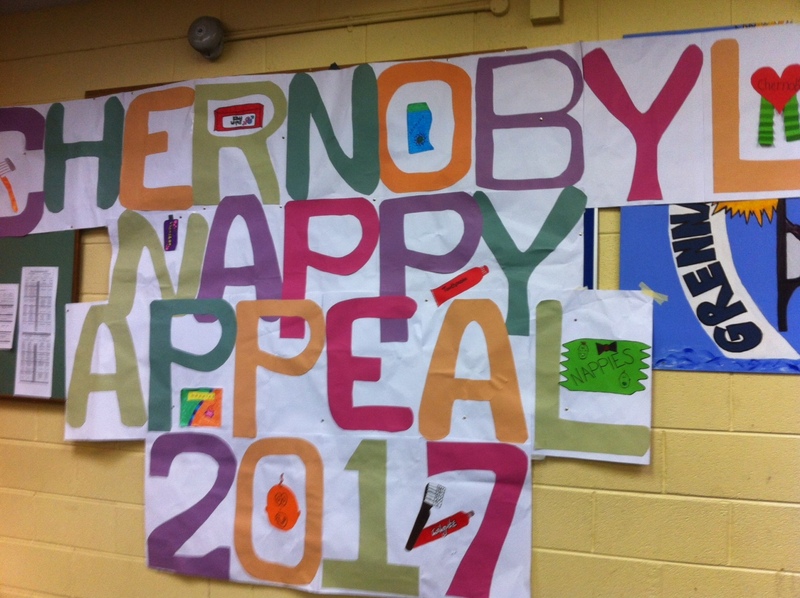 The Grennan College Annual Nappy Appeal for Chernobyl is underway and TY students are leading the Appeal along with 1st and 2 nd year CSPE Classes. Deadline for bringing in Nappies, Baby-wipes, toothbrushes and toothpaste is Wednesday 15 th February. Supervalu Thomastown are also assisting in the appeal with a trolley in the shop into which people can drop their contributions. Jim Kavanagh group leader Kilkenny outreach Chernobyl Children International will be heading to Belarus very soon and he and his Team are very grateful for all the contributions of The Community of Thomastown. Many thanks to All. Youth 4 Decent Work Short Film Competition. Click on dates highlighted to see News and Events. Click Download Now to download our school enrolment form. Grennan College, Thomastown, Co. Kilkenny.